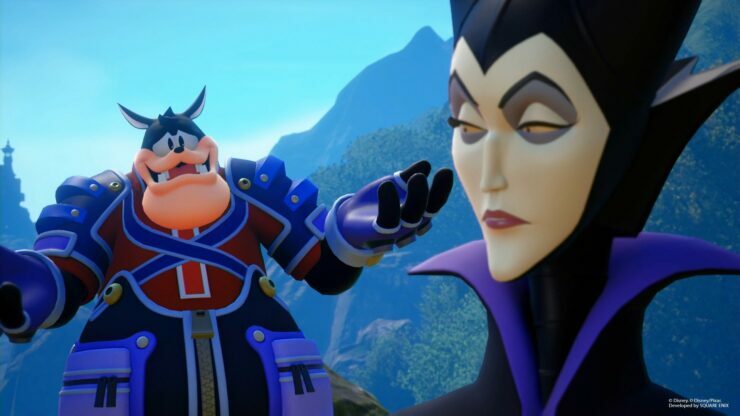 A new batch of screenshots has been released today for Kingdom Hearts III, the new entry in the series launching in around two months in all regions on PlayStation 4 and Xbox One. 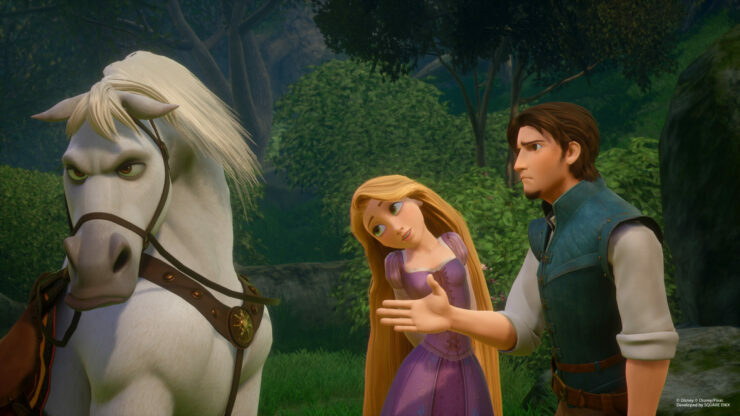 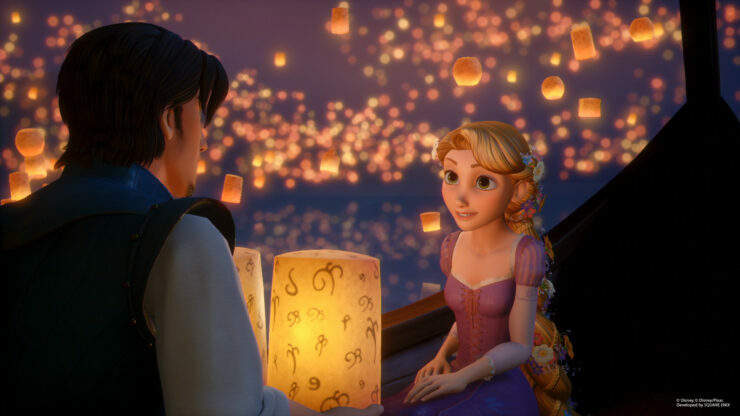 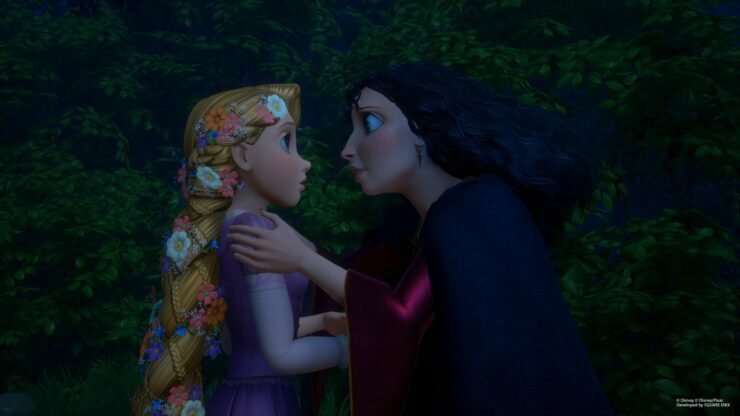 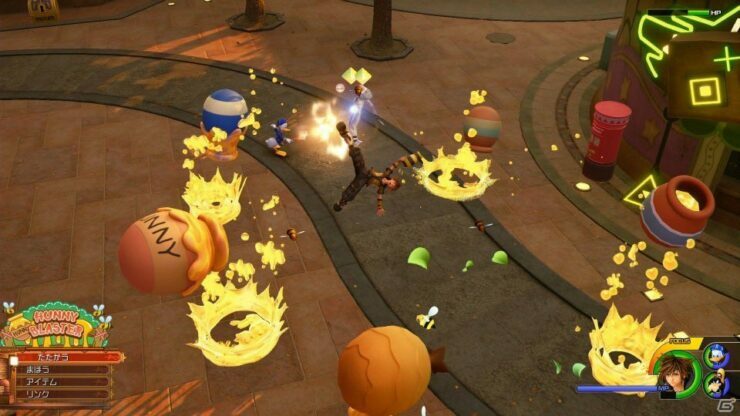 The new screenshots, which can be found below, give us a new look at the Tangled and Winnie the Pooh worlds, as well as Pete, Maleficient, Keyblade Transformations and more. 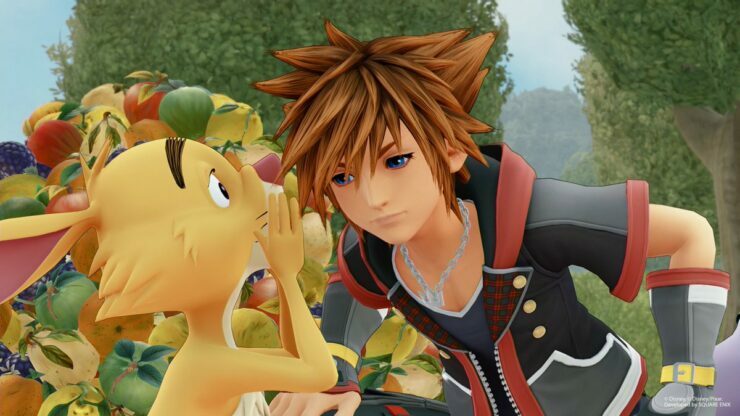 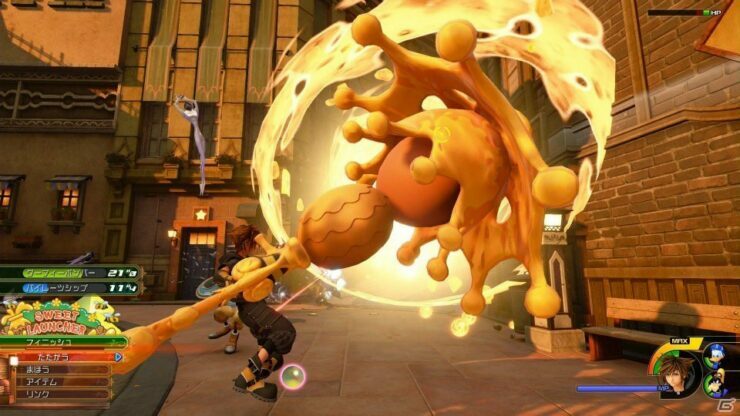 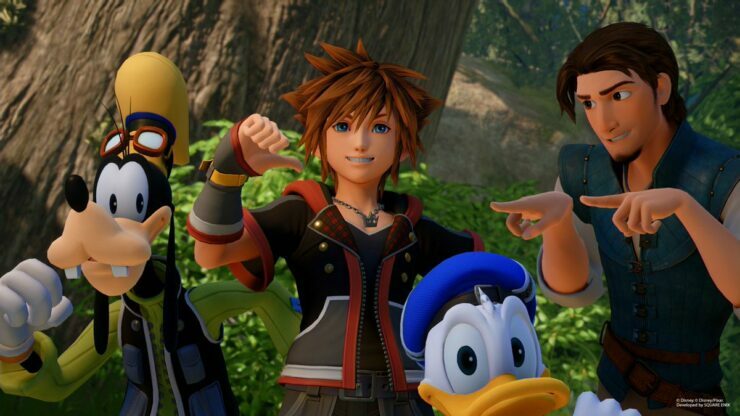 After a very long time in development, Kingdom Hearts III is now very close to release. 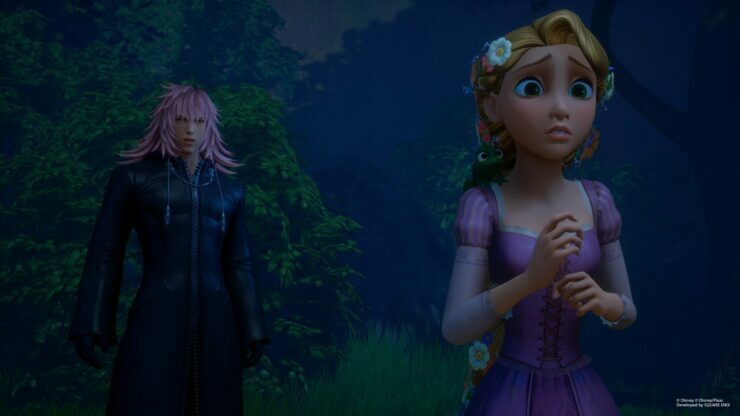 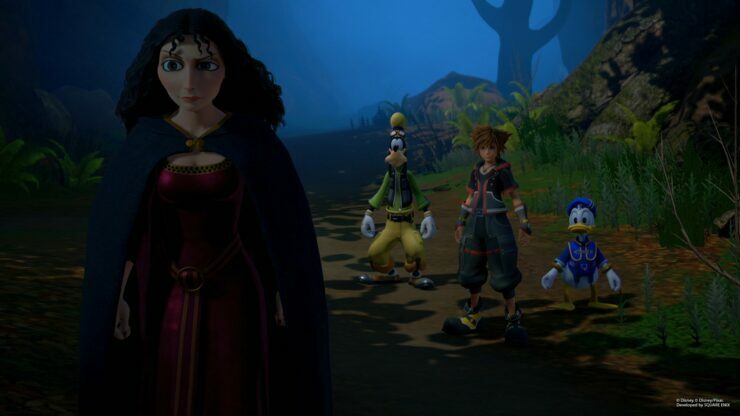 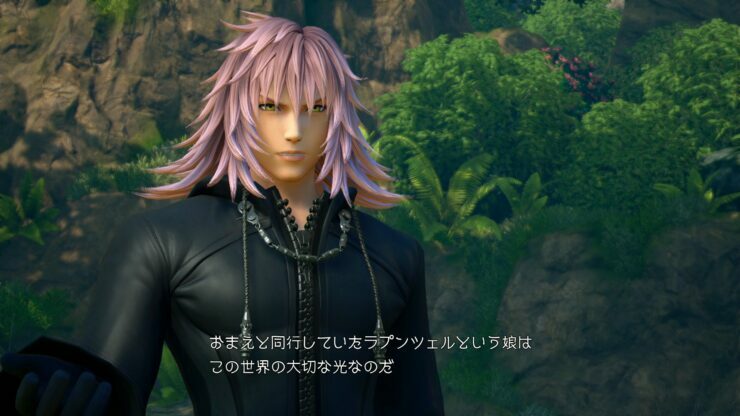 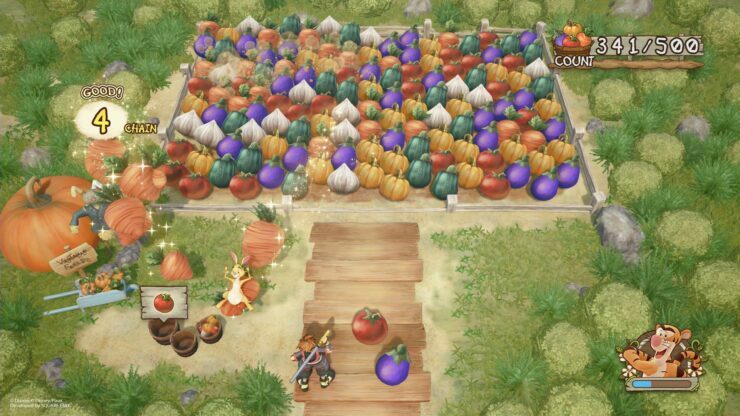 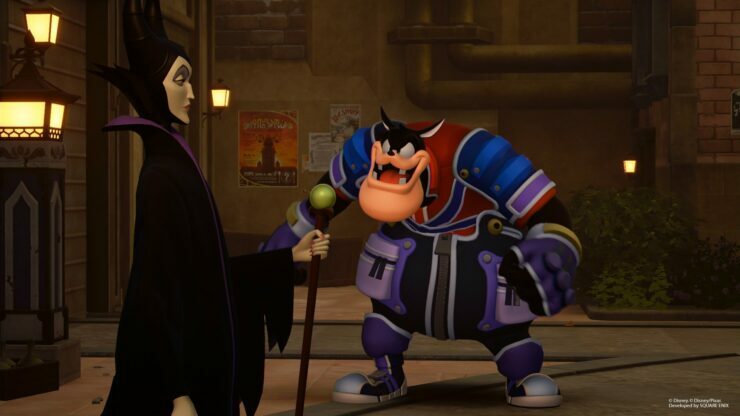 The game will close the Xehanort saga, allowing players to also explore some brand new Disney worlds. 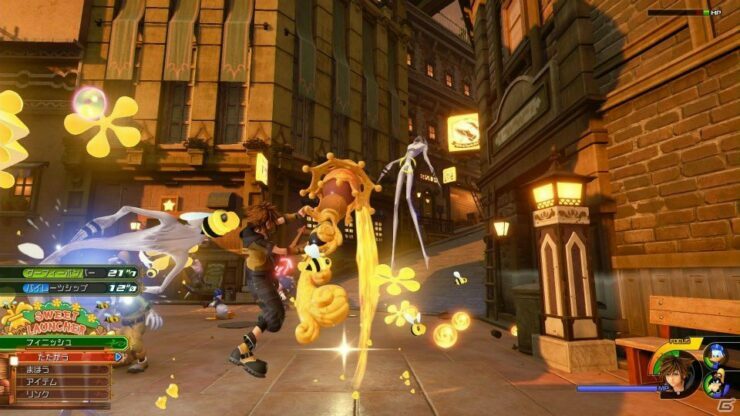 Kingdom Hearts III launches on January 29th on PlayStation 4 and Xbox One in North America and Europe.